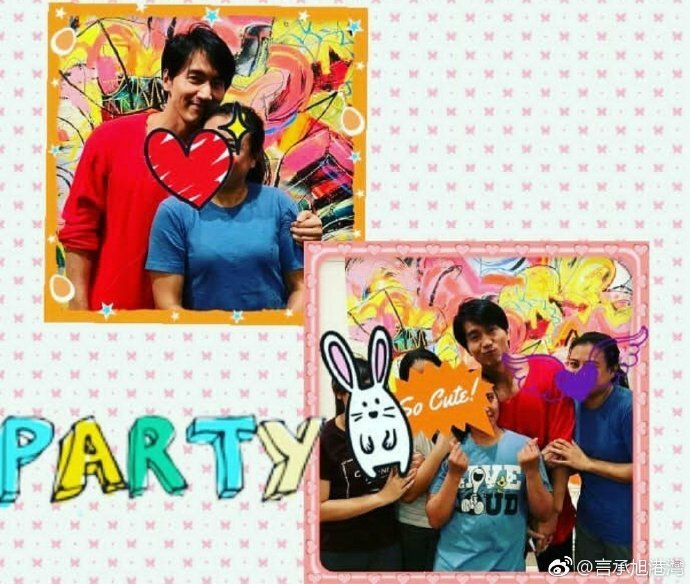 「Photo Sharing」Update 020819 Jerry Yan recent pics taken last night at a Chinese new year-end party. 〓 - These friends were too lucky everytime Xu ge visit their place and have selcas with our dear @jerry_yan_official . Thank you mutuals for putting in all the effort to get these photos and share it with us. 〓 #Exclusive #JerryYan * ? ?pic source: friends in Taiwan?? ?